Happy Tuesday!! 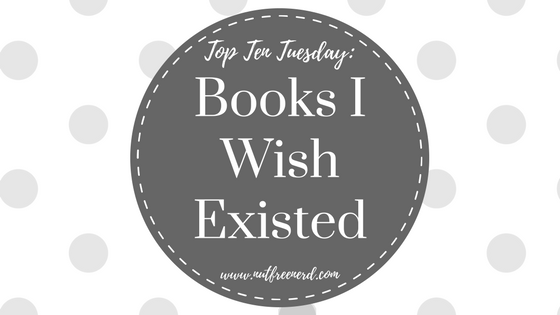 This week’s Top Ten Tuesday theme involves talking about bookish wish lists– things we want to see more of in books, from tropes and characters to settings and themes. The more I thought about this kind of list, the more I honed in on a different idea that’s been on my mind a lot recently. Back in December I made a TTT list of the Top Ten Books I Wouldn’t Mind Santa Bringing Me; however, the list contained only made-up titles of books that I really wished existed in real life. 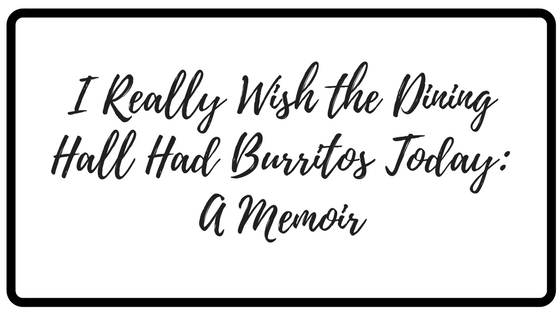 In the same vain, today I’ll be sharing the Top Ten Books I Really Wish Existed because I could desperately use some great advice at this point. What books do you really wish existed? 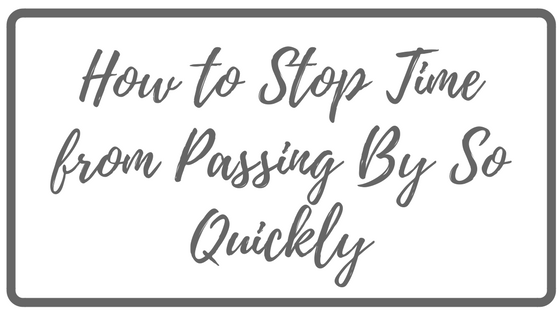 What do you think of the titles I’ve included on my list? Let me know in the comments section below! 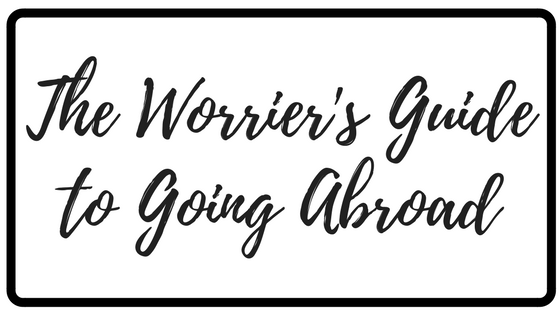 LOVE THIS, especially The Worrier’s Guide to Going Abroad! 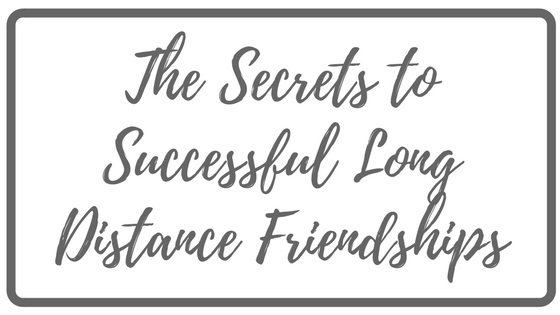 I could also use a guide on long-distance friendships, because I am terrible at maintaining friendships. At school today I joked that my memoir will be called Now Where Did I Put That Piece of Paper? so I fully appreciate your approach here. I’d also like something along the lines of Pointless Work Emails and How to Politely Ignore Them. Actually I could write that one. This is amazing! I would read all of them. OMG. 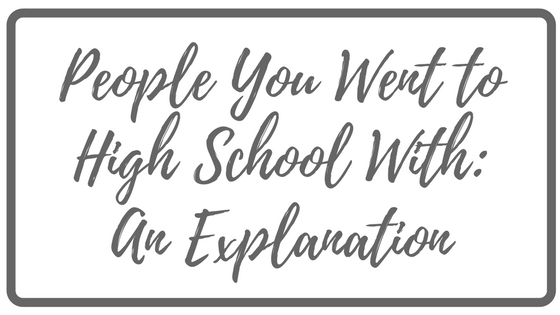 The people you went to high school with one…Yes! I need that in my life! YES! I would add “How to Stay Home with Your Kids and Not Lose Your Mind” and “An Introvert’s Guide to Making Friends.” Also, “Nutritious Alternatives to Mac-and-Cheese” would be very helpful. Love this creative take on the topic! OMG I desperately need that mac and cheese one!! People have suggested trying cheesy roasted cauliflower, but it just isn’t the same. Yes. Even homemade m&c with low-fat cheeses and whole grain pasta just doesn’t quite do it. ROFL. This was great! I need these books so badly. Especially this cheesecake manefesto! I would pretty much read all of these, but especially The Secrets to Successful Long-Distance Friendships. Can we get someone to write these pronto? They’re massively important. Yes, I love these! I’d read them. 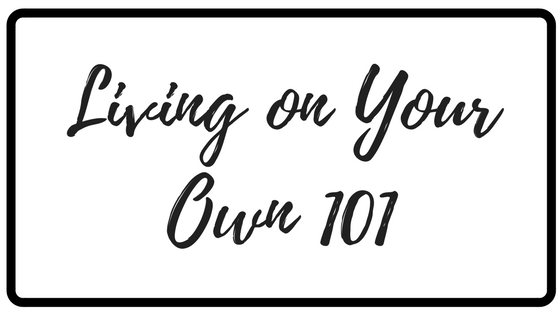 My friend tells me “adulting classes” are now a thing, so I’m sure books on living on your own are sure to be a hit! Yeah! I keep forgetting to Google this because I want to know where they are and what they teach you! I need the one about looking graceful whilst working out! Omg I love this. Hysterical! 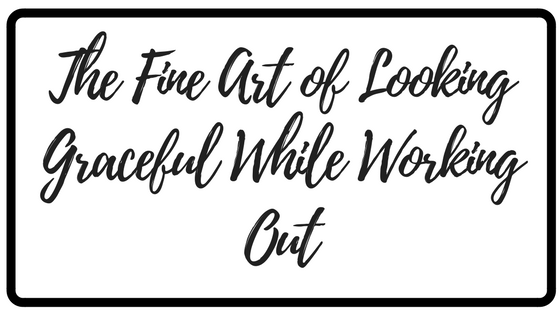 Looking graceful while working out… I think we can all relate! 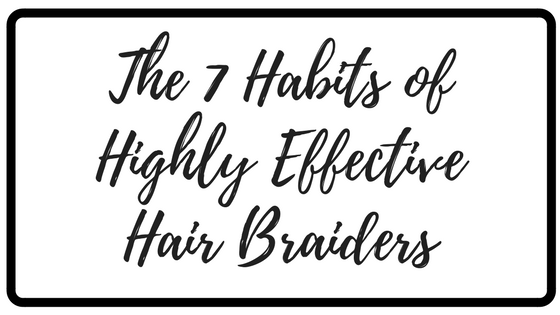 But hey, I could write a book on hair braiding! When I was in college, half the girls on my dorm floor were going to a formal for the swim team, and I ended up braiding hair for like… ten girls! Too funny. Thanks for sharing! These are fantastic! I love the way you interpreted the topic this week. 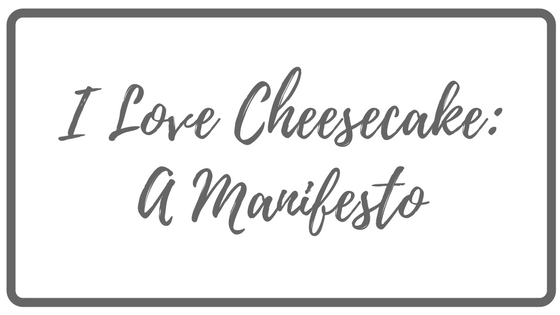 I didn’t know I needed a book on cheesecake loving until now. Wonderful list! These are all so great and funny! I would like to read: ‘How to turn off your inner sarcasm’, a book about a person who doesn’t get into the Ivy League (all these YA characters do and WHY. Like, do any of them go to normal universities), any book about someone who isn’t super talented at one thing (Like sport or music or killing people) but instead is okayish at several things (like holding excellent conversations, being diplomatic, and remembering people’s birthdays). 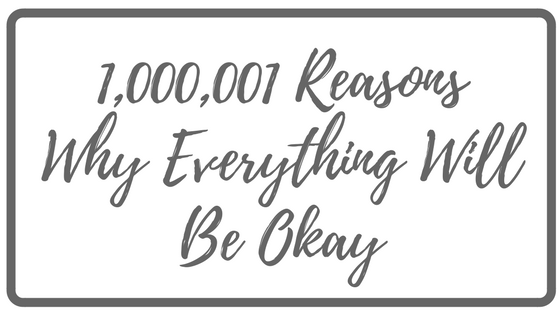 I also need ‘Top 50 things you don’t need to panic about’, ‘How to ignore your younger siblings fighting’ and ‘it’s really, really gonna be okay’. Thanks for this! Super creative post Holly. Thanks for the early morning laugh. And I know I would read so many of these books if they were available. hahaha! I love this list!